Valise opens a co-retail experience highlighting outstanding hand-picked & curated lifestyle brands from April 8th - May 29th, 2019 in Berlin, Mitte 10119. 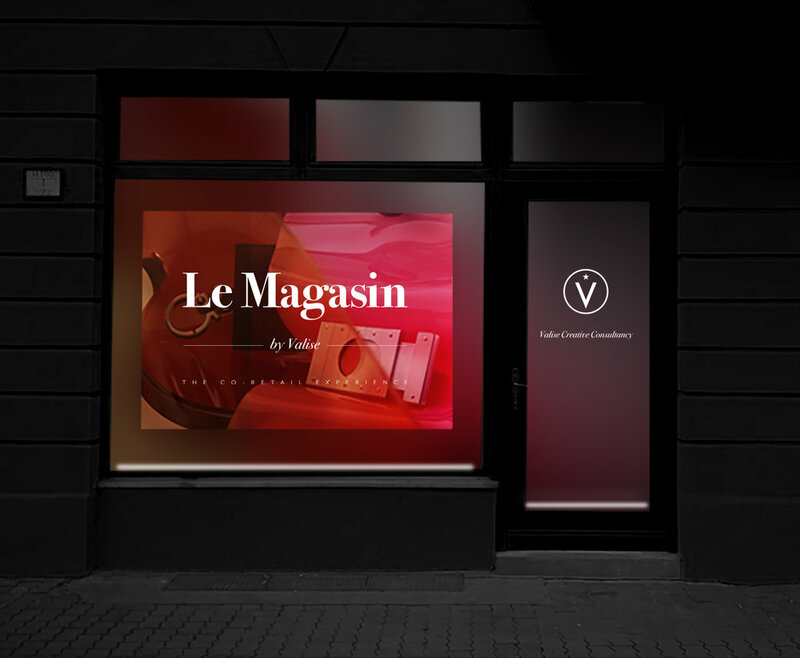 The concept of Le Magasin - The Co-Retail Experience by Valise is to alleviate a lot of pain points brands face when entering new markets - benefiting from an existing infrastructure, exposure to foot-traffic, and curated events all within an inspiring space managed by the Valise Creative Consultancy. For consumers, it's an opportunity to experience and purchase new products, concepts and be exposed to fresh ideas. For the Spring 2019 inaugural pilot, Le Magasin - The Co-Retail Experience by Valise will present a selection of brands across lifestyle, design, fashion, and craft spirits - celebrating dynamic brands from Europe and beyond.